With over 20,000 graduates since our founding in 1887, our alumni is a strong, proud and accomplished group. 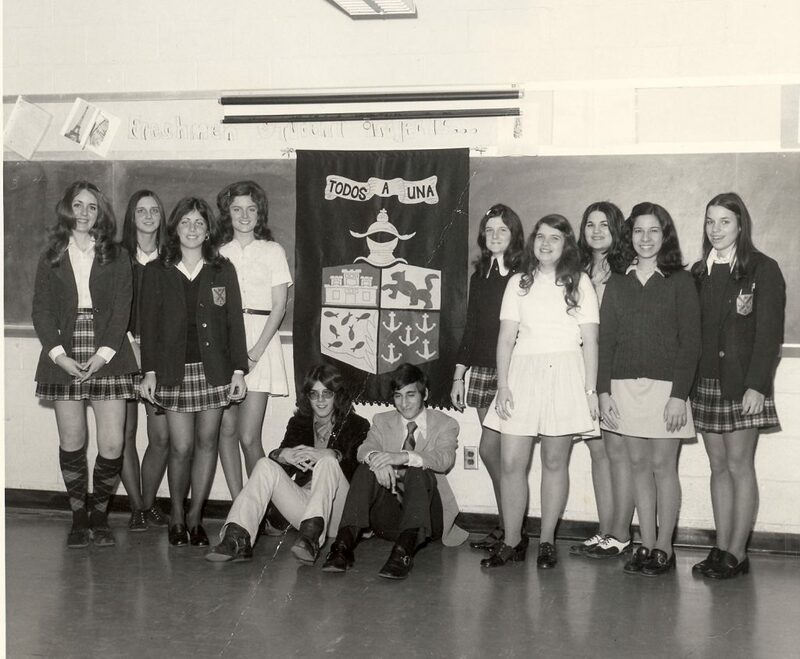 Click through the links at left to find out about your class reunions, ways to support CCHS, and ways to reconnect with friends and classmates. Interested in spending 30 minutes with CCHS students to share your career path? Sign up for a Career Chat! Select your preferred day and time by emailing Jennifer.VanEs@CamdenCatholic.org. 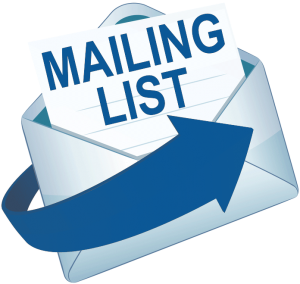 If you would like to be added, or updated in our mailing and e-mail list, please complete the below form. Click on the image below to read the 2018 CCHS Magazine online. Do you have news to share? 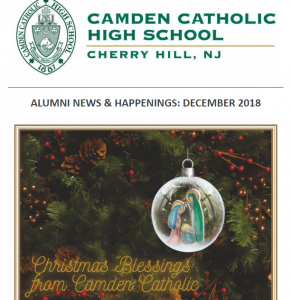 Email kate.bieg@camdencatholic.org to be included in future alumni publications.